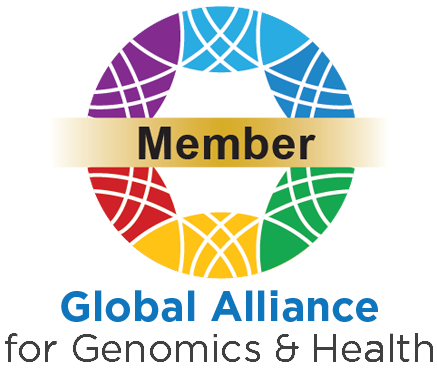 The Altruist Database serves as a beacon as part of the Global Alliance for Genomics & Health's Beacon Network. Any time the Beacon Network is searched, the Altruist Database is one of the beacons that is queried. The Beacon project is a project to test the willingness of international sites to share genetic data in the simplest of all technical contexts. The service is designed merely to accept a query of the form "Do you have any genomes with an 'A' at position 100,735 on chromosome 3" (or similar data) and responds with one of "Yes" or "No." A site offering this service is called a "beacon". This open web service is designed to be technically simple, easy to implement, and to not return privacy violating information. Searches of the entire Beacon Network can be performed from the Altruist Database.